BWS Carpentry is owned and operated by Ben & Amanda Selman, servicing Bathurst and surrounding areas. With over 15 years experience and operating in Bathurst since 2013, BWS Carpentry strives to provided a high level of workmanship, with many very happy clients. 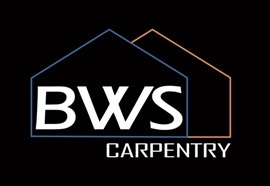 BWS Carpentry provides no obligation FREE quotes to all our residential and commercial clients. 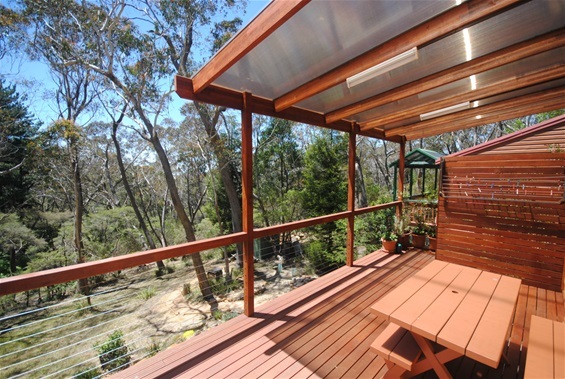 We cover all aspects of carpentry and building including: Renovations, alterations, new decks & decking board replacements, privacy screening, handrails and balustrades, stainless steel wire balustrades, polycarbonate or colorbond roofed pergolas and awnings, gazebos, timber and aluminium windows, external timber and aluminium doors, entrance doors, internal doors, cavity sliding doors, timber floor boards, floating floor installations, stairs, carports, garages, timber framing, eaves and fascia boards, barge boards, timber cladding, architraves and skirting boards, shelving, built in wardrobes, repair or replacement of termite damaged or rotten timbers and all building maintenance work. Dont hesitate to call us today to discuss your next project.